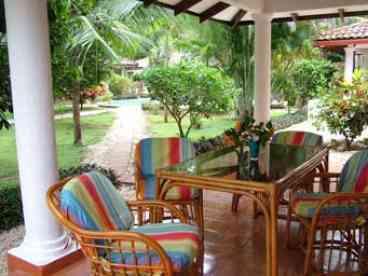 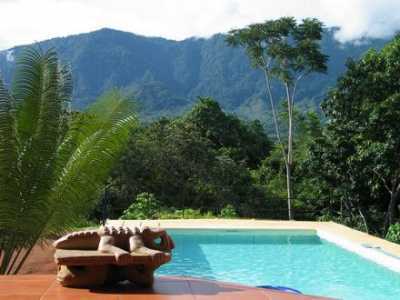 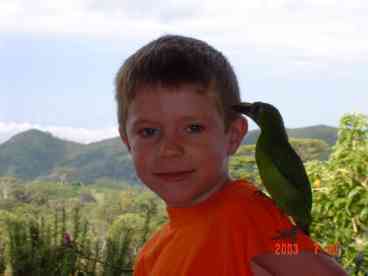 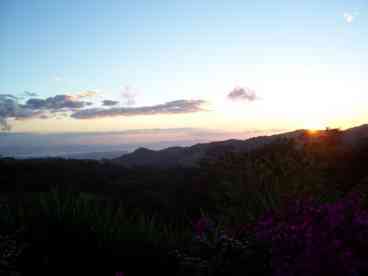 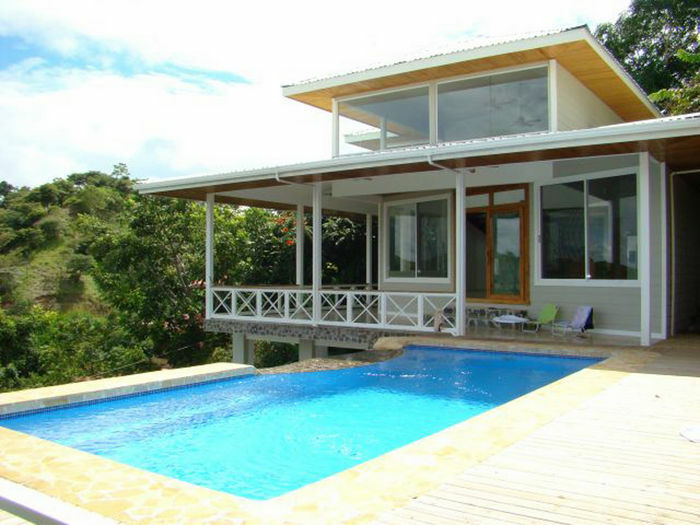 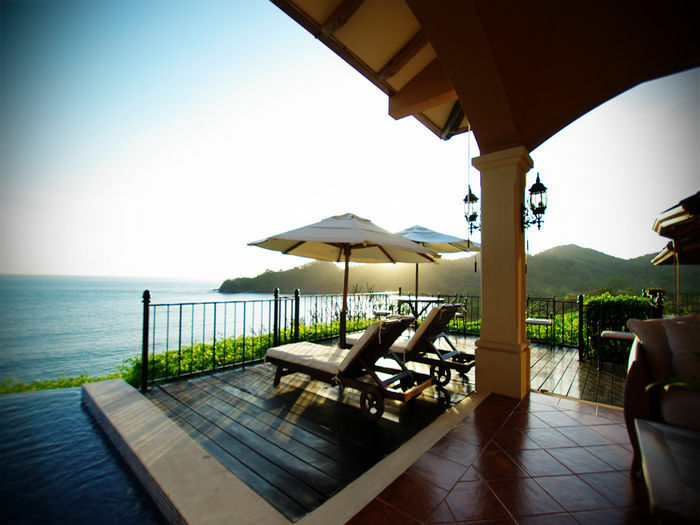 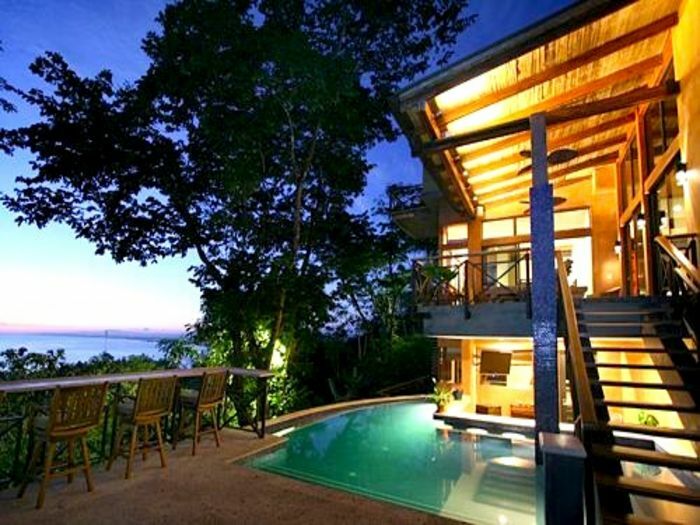 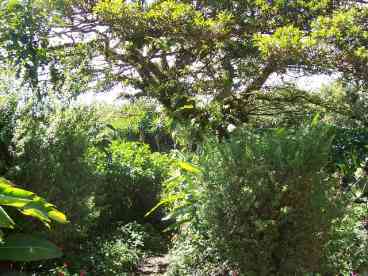 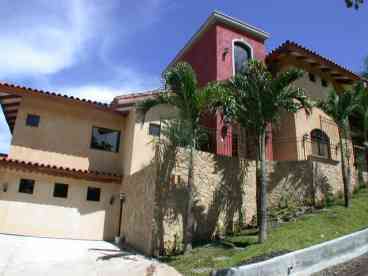 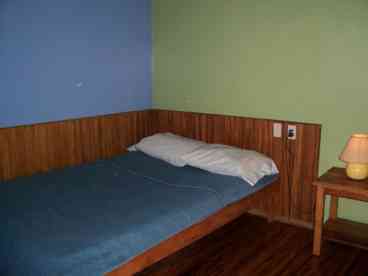 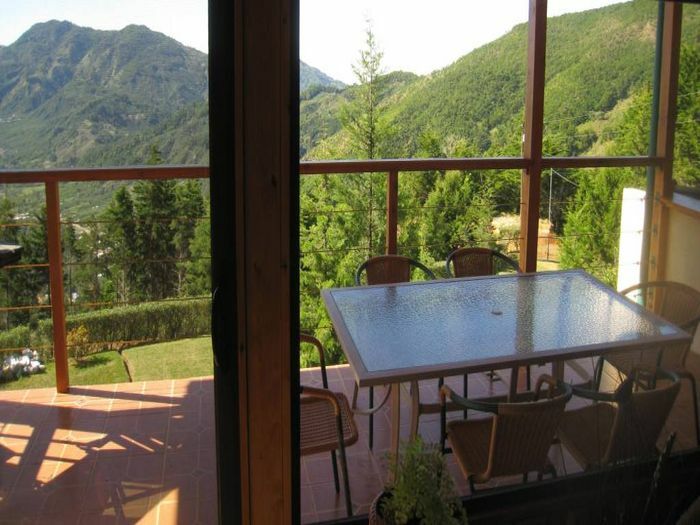 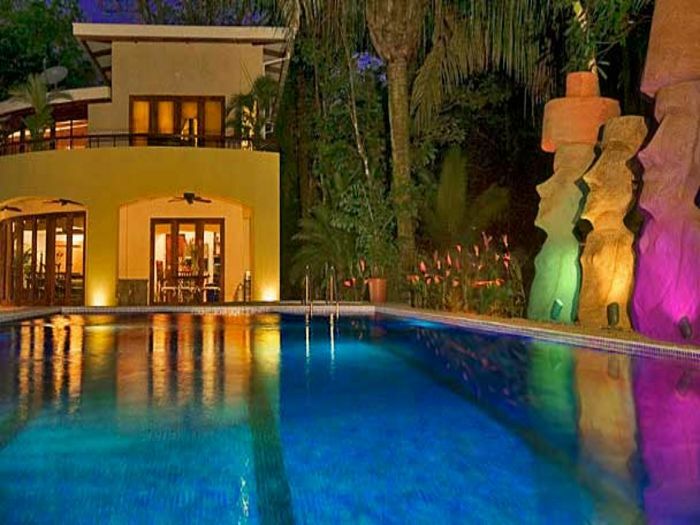 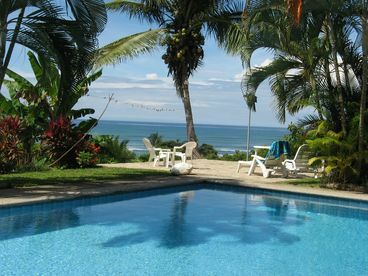 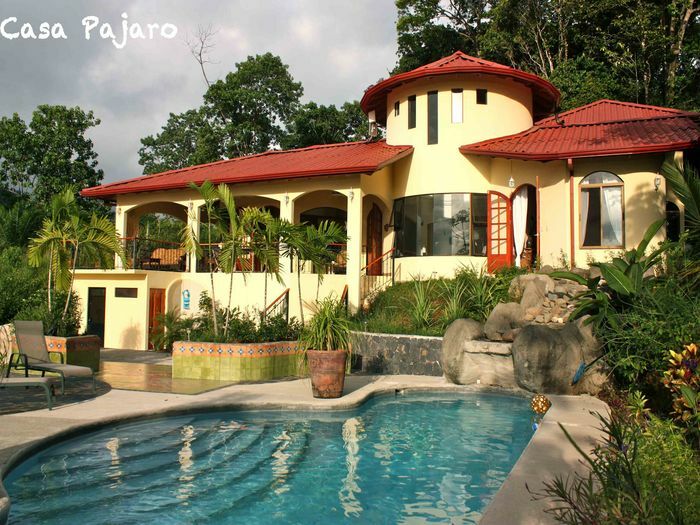 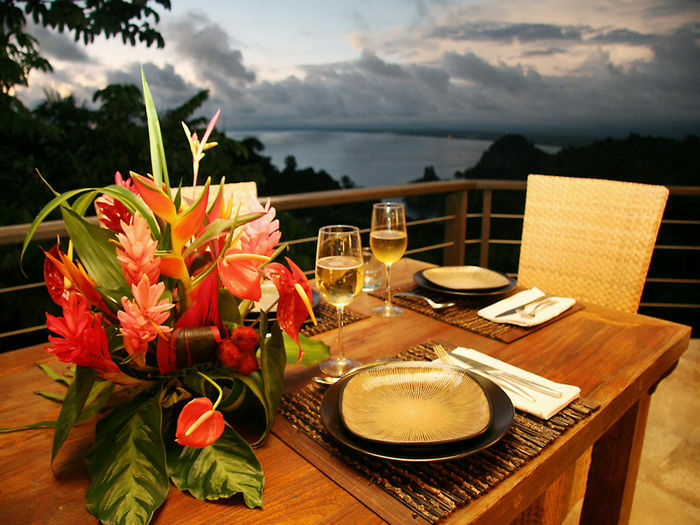 Search 67 private Costa Rica Central Pacific vacation rentals in the Pacific Central C.R. 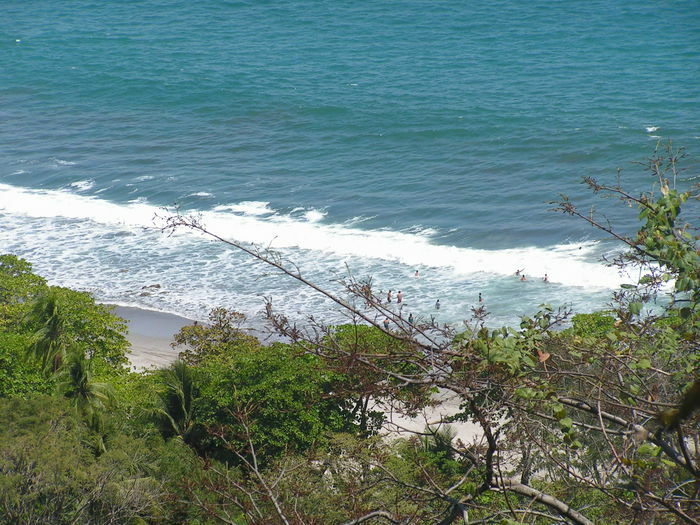 region. 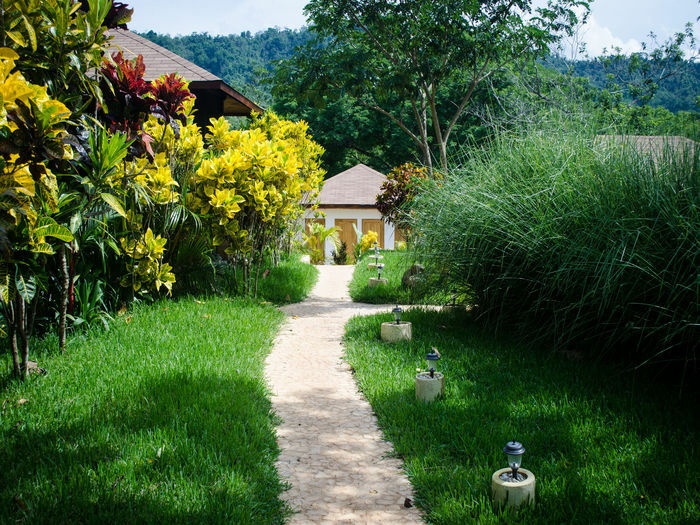 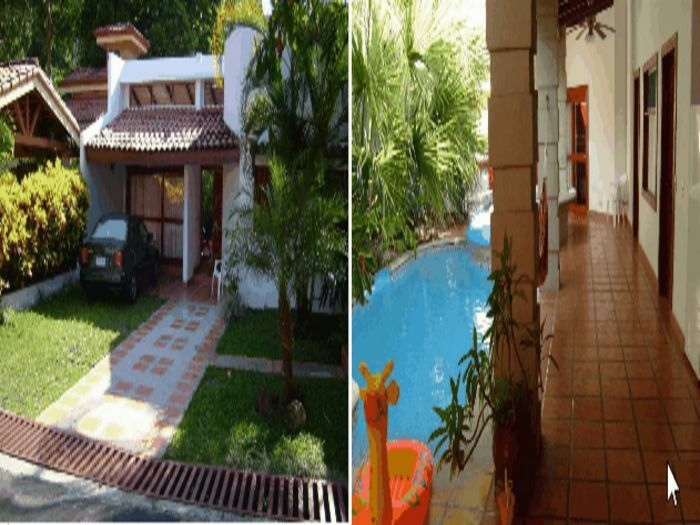 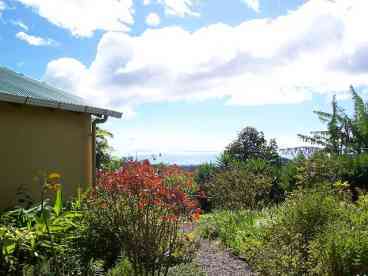 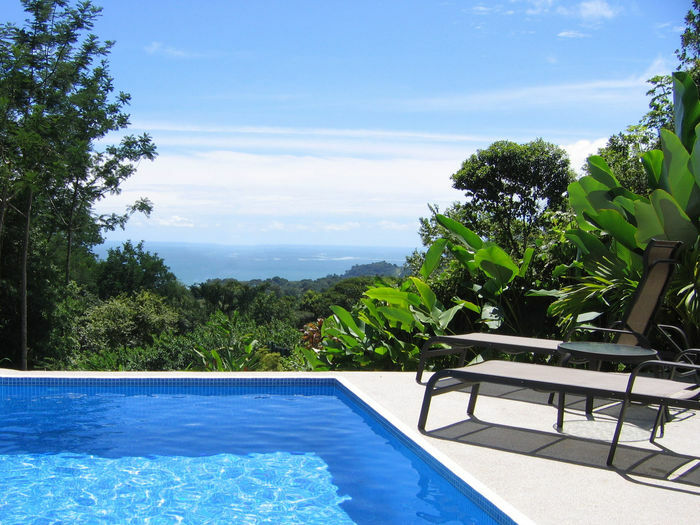 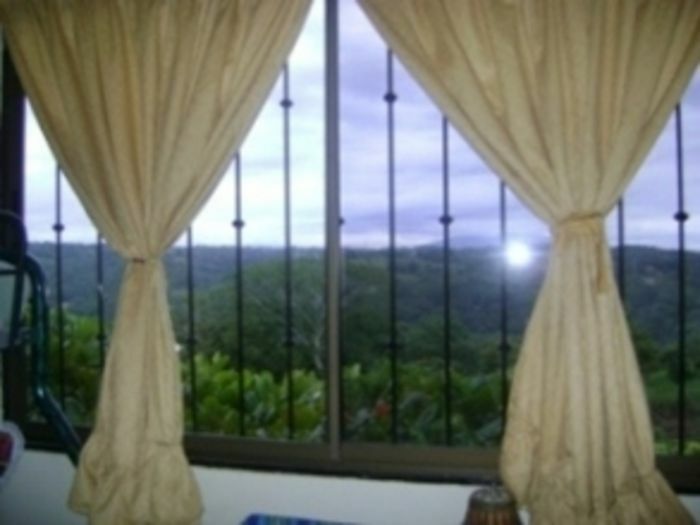 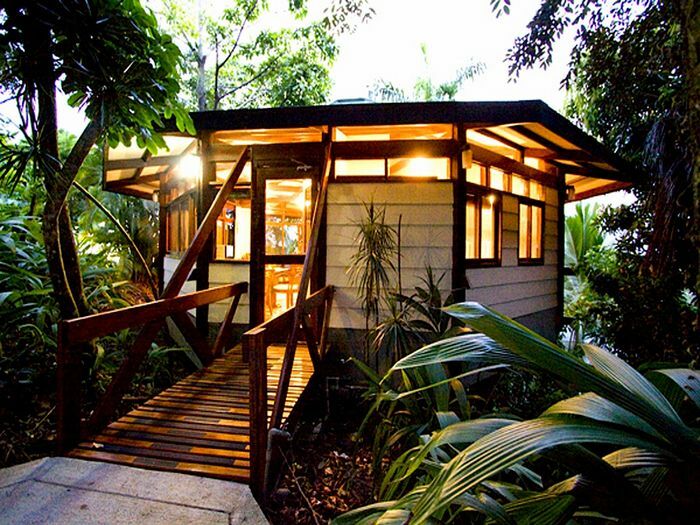 2 bedroom, 2 bath chalet style home in Monteverde, Costa Rica with view of Gulf of Nicoya and beautiful gardens perfect for bird and butterfly watching. 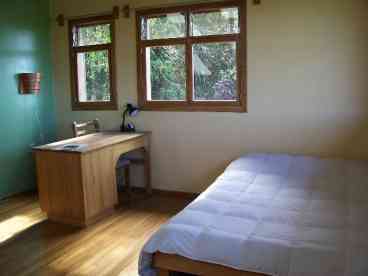 Completely furnished, with maid service availble for an extra fee. 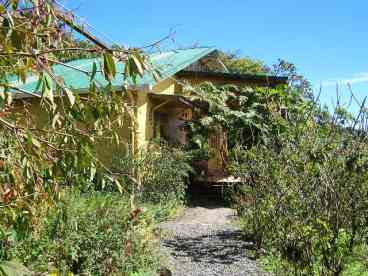 Another 2 br/2 ba home is available on the property if you need more room. 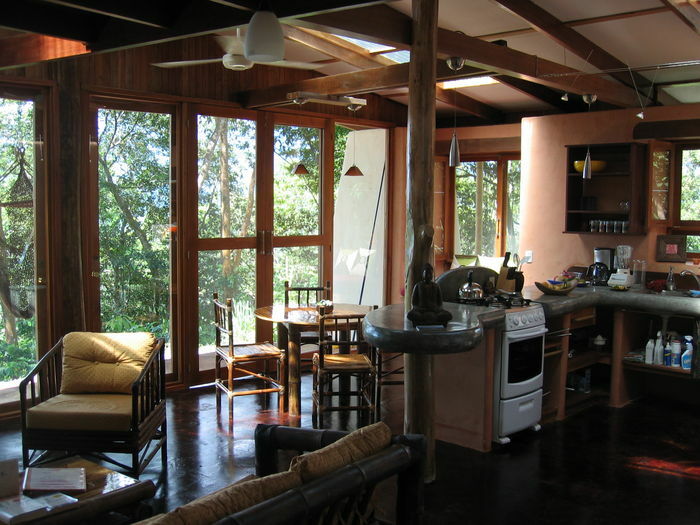 Currently displaying listings 1 through 20 of 67 listings.